Exploring the challenges that both the churched and the unchurched have faced regarding giving and receiving the word of God, Bob Ekblad encourages us all to learn to read the Bible together as a whole. In this compelling book, he reflects on how Christians have often found it difficult to proclaim God's good news to every realm of society, while those who have needed it most have frequently deemed themselves unworthy due to social circumstances or sinfulness. 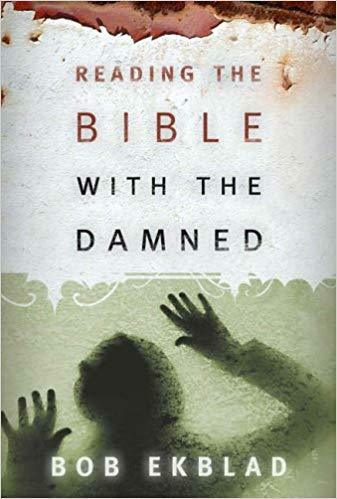 In Reading the Bible with the Damned, Ekblad offers concrete advice on how to bridge this gap through a variety of insights ultimately leading to spiritual transformation. This book is full of examples of how Scripture changes lives for those who attend Bible studies and for those who lead them, offering practical suggestions on many passages from the Old and New Testaments.